Carl proofed his diary selections for 12 months to over 500 trial members and made over £4,312 profit to £25 level stakes in that time. And returned a whopping 47.82% Return on Investment Sign up today from just £24.99 per month to get on board with this regular profit. As you can see Carl has had over 20 votes and 7 reviews so far take a look at them before you join the service too. There are two products on offer from Carl Nicholson and these are his Racing Diary service and his Stable Whispers service. The Racing Diary service averaged £100 a month profit a month for 2017 and the Stable Whispers service averaged around £150 per month profit. In fact, Carl Nicholson’s 2017 Profit = £2,815 (To £25 Level Stakes) this is a massive amount of tax-free extra income that you could have had by using his services. The service also excels at Festivals delivering massive profits at Cheltenham, Meydan, and Aintree. 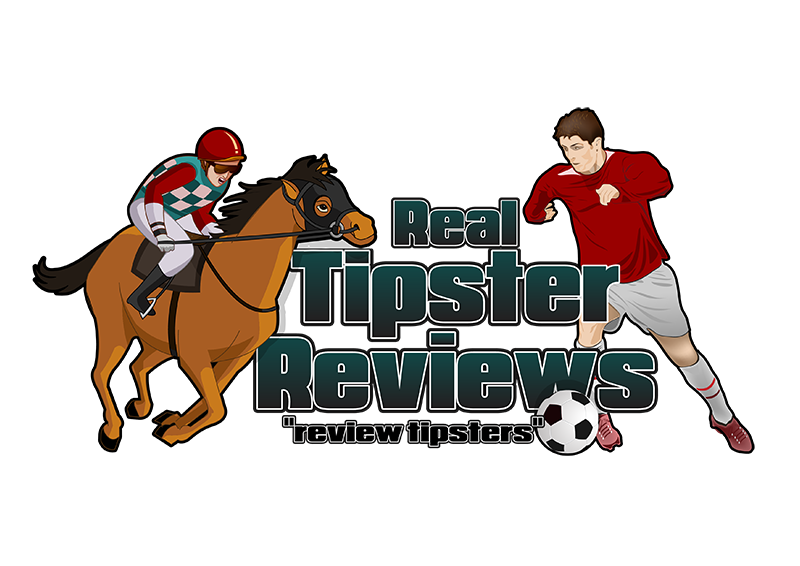 This is another Horse Racing tipster service that has delivered impressive results and has proved reliable as well as profitable.